Breaking Pliers Fiber Paper, 1/16"
Black Handled Pistol-Grip straight Suppercutter with TAP Wheel for Thick Glass. 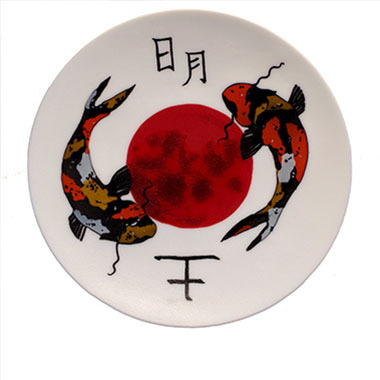 With a talent as unique as glass fusing, we know how hard it can be to find the supplies you need to create your best work. Here at Fusion Headquarters, we want to provide you with every unique glass-fusing tool possible to satisfy your needs without emptying your wallet. 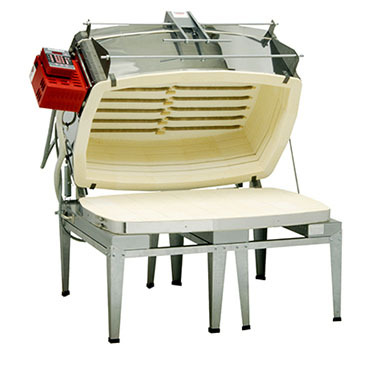 Our selection of glasswork supplies provides the equipment you need for every step of the glass fusing process. 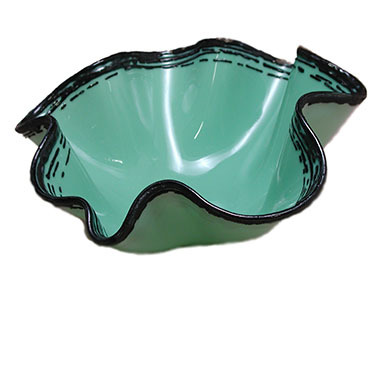 From common items such as kilns, safety gloves, and vitreous paints and enamels to add your own glass colors to rarer items such as flexi glass, fiber paper, and cutters for thick glass, we provide it all. 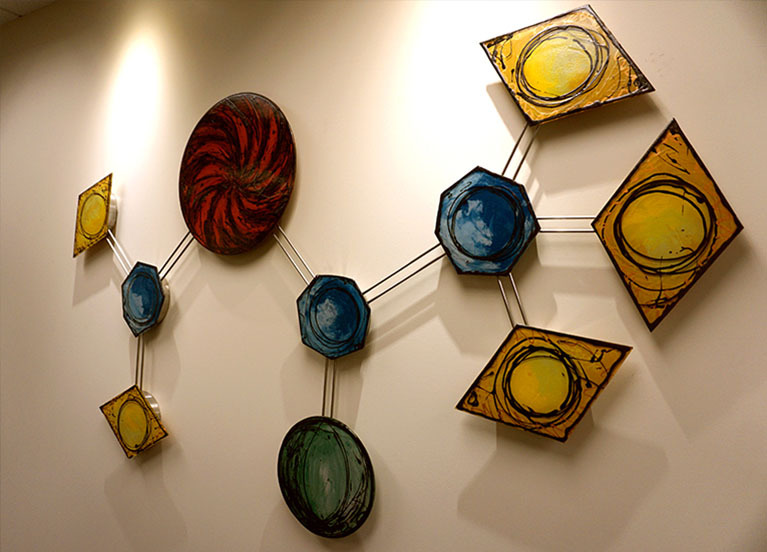 For those looking to learn more about the art, we also offer videos, books, and classes covering this complex art in order to help you exercise your love of glass art. With our years of experience, we’re able to provide you more than just the best products. 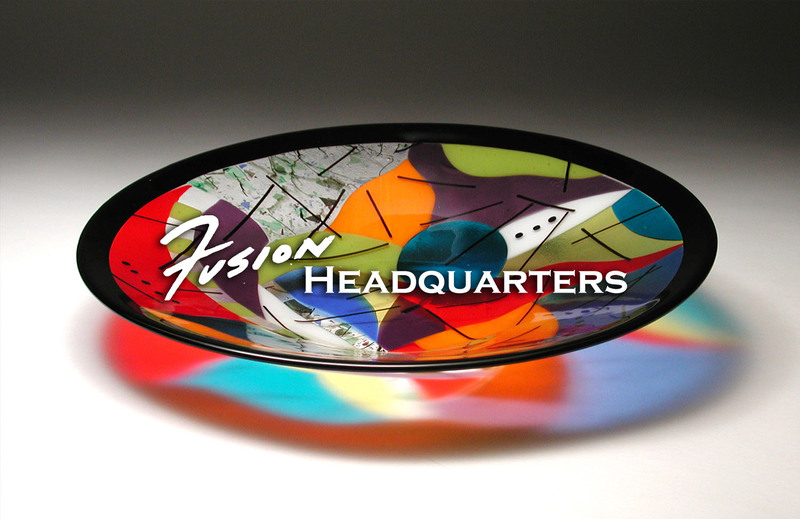 Fusion Headquarters is dedicated to providing quality products while also spreading our love of glass fusing by sharing our knowledge with you. 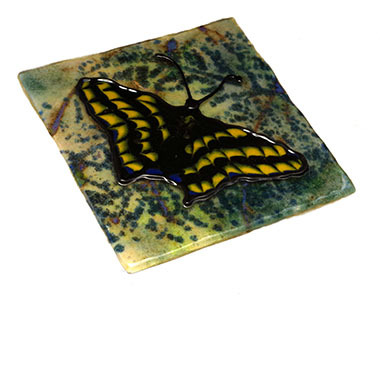 We ourselves are glass artists and we are committed to supporting our glass community.